calves liver/onions/bacon, mashed potatoes/brown gravy, greens, cornbread. That's life on the ranch. Oh my-that's not good-hope you're outta there and feeling better! Last edited by DKVA; 09-27-2010 at 05:29 PM.. 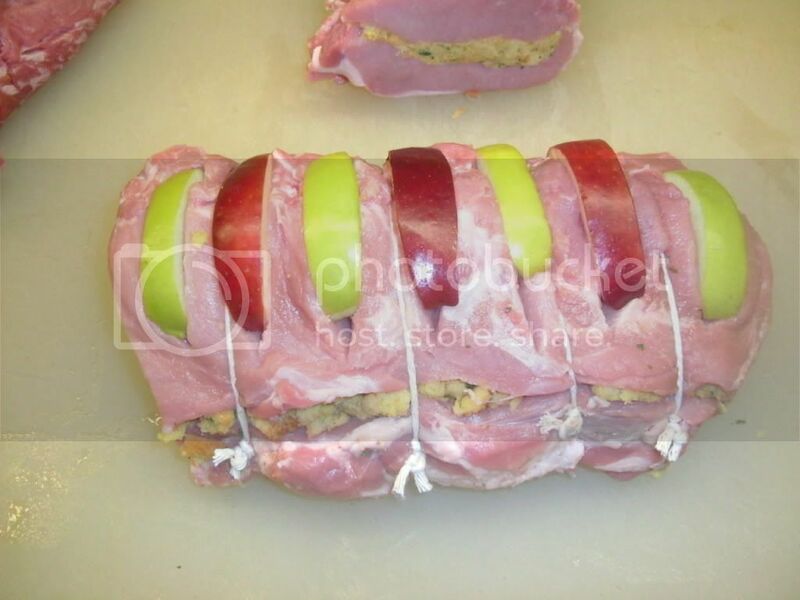 I made a stuffed boneless pork roast with apple slices-it was delicious! tacos~ hard shell for her~ softshell for me! Yumyum I love liver and onions fried in bacon grease. My mom always made a cream gravy with the drippings and we had fried potatoes. I didn't care for the gravy but I sure loved those potatoes. Chicken in Rice Roni, broccoli, pickled beets, with fresh fruit for dessert. I had a massage earlier so I wanted a healthy dinner. Right before the massage I had a chick-fil-a sandwich. Oh, sorry Arkansas. Hope all is well. Going to Rehabilitation Hospital of the Pacific (REHAB) tomorrow to recoup from hospital stay - been there before - better chow.